The most significant aspect of Grahamstown’s 2018 matric performance is the phenomenal increase in the cumulative number of Bachelor passes from the six no-fee schools. The previous high was 62, but in 2018 this number leap-frogged all the way to 102. Significantly, 89 of these Bachelors (or 87% of the total) were delivered by three schools, namely Ntsika, Nombulelo and Mary Waters. 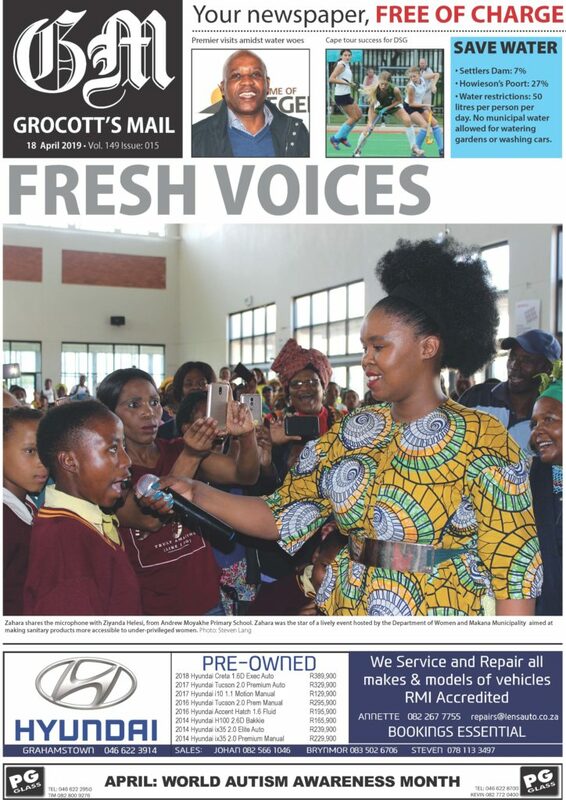 In this piece, I try to help the readers of Grahamstown understand what lay behind this achievement. In 2014 Dr Sizwe Mabizela was appointed as the Vice-Chancellor of Rhodes University. 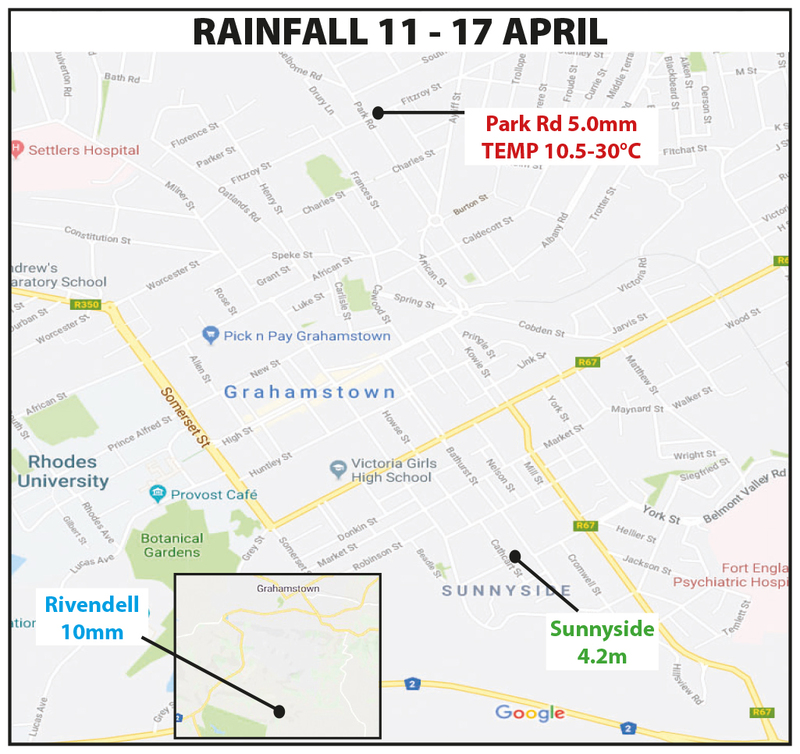 In his Inaugural Address in early 2015 he undertook to re-position the institution, such that it become far more relevant to, and connected with, the community of Grahamtown. He went on to highlight education as a priority sector in this regard. To give substance to this specific commitment he established a planning team comprising intellectuals and activists from inside and outside Rhodes. There are three details from the plan that they came up with that are crucial to understanding the Bachelor surge. First, Dr Mabizela asked Gadra Education to manage the implementation of his plan. Given the community good will that Gadra enjoys and its strong relations with local schools in particular, this was an appropriate and forward-thinking move. This is a core partnership, out of which numerous other partnerships have emerged. The success that has been achieved is rooted in an understanding and embrace of the value of local institutions working together in partnership. Second, a key strategic drive is to support the emergence of excellent education institutions in the no-fee sector at both primary and high school levels. The high schools identified in this regard were Ntsika, Nombulelo and Mary Waters. For the past three years, the Rhodes-led education intervention (commonly dubbed ‘the VC’s Initiative’) has targeted its high school programmes on these three schools. The basic rationale for this is ‘to get bang for one’s buck’ or returns on one’s investment. Before moving on from this point, it is necessary to acknowledge the outstanding and committed professional teams that work in and for Ntsika, Nombulelo and Mary Waters. Madeleine Schoeman, Nicci Hayes and Faith Coetzee (the respective Principals) employ various and varied leadership styles and methods, but all are effective in ensuring that ‘the hard yards’ in their schools are done, in the form of good quality teaching. Without this, the VC’s Initiative would not be able to achieve anything. Third, the plan asserts that different educational objectives should be pursued with different age cohorts. For example, whereas the remediation of literacy problems is a key objective in the Foundation Phase (Grade 1-3) interventions, in the final three years of high school, the main objective is to try to assist those learners with an inclination to study and an aptitude in studying to obtain a good quality matric pass. In other words, it unashamedly and unequivocally targets top-end learners. It does this not because they are more deserving than bottom-end learners, but simply because this is what makes educational sense when working with 16-18-year-olds (as opposed to 6-8-year-olds). Of course, from the perspective of Rhodes, a secondary rationale for this is that it serves Dr Mabizela’s mission to make the university more accessible to local disadvantaged students. There are two specific interventions or programmes that have been designed to support and encourage top-end students, namely ‘nine-tenths’ mentoring and various bridging courses. Mentoring is offered to approximately 170 Grade 12 learners every year, across Ntsika, Nombulelo and Mary Waters. This carefully structured programme focuses on areas of aptitude that have a direct bearing on academic performance in the final examinations. These include personal planning (aspiration and ambition), study skills (with a focus on summarising) and submitting tertiary applications. Mentoring services are delivered on a voluntary basis by carefully selected and thoroughly trained Rhodes students. Most of this work is managed by the superb Community Engagement division at the university (RUCE), under the excellent leadership of Di Hornby. Nine-tenths has been implemented for the past three years and the impact that it is making has become increasingly evident over this period. The programme works not only because it builds the skills of matriculants (mentees) but also because of the inspirational agency of the Rhodes mentors. In order to give impetus to his drive to improve the accessibility of Rhodes to local disadvantaged students, in 2016 Dr Mabizela asked Gadra to design and host a bridging programme. In 2017, 10 local students who had obtained Bachelor-level passes but were unable secure a university place were offered the opportunity both to upgrade two school subjects at the Gadra Matric School and to register at Rhodes for Psychology 1. The pilot was very successful, to the extent that it has been institutionalised in expanded form. From 2019, there are additional bridging courses offered in the Faculties of Science and Commerce. It is likely that there will be at least 40 local students registered for these courses in 2019. The fact that these programmes can be supported by the Gadra Matric School is a massive strength, since it has proved adept at preparing its bigger cohort of students for the demands and disciplines of tertiary study. A real benefit of the bridging programmes is that they enable those of us who work in the public schools to incentivise performance in the final examinations, knowing that we are equipped to honour the promises and undertakings that we make. I have no doubt that the 2018 spike in Bachelor passes is directly linked to the expansion of the bridging programmes. So it is clear that there are a variety of programmes (including 9/10ths mentoring, the bridging courses, the Gadra Matric School or GMS) that are all working towards the same objective of increasing local throughput to Rhodes. It should be emphasised that the GMS has entrenched its position as the biggest feeder school of Rhodes. 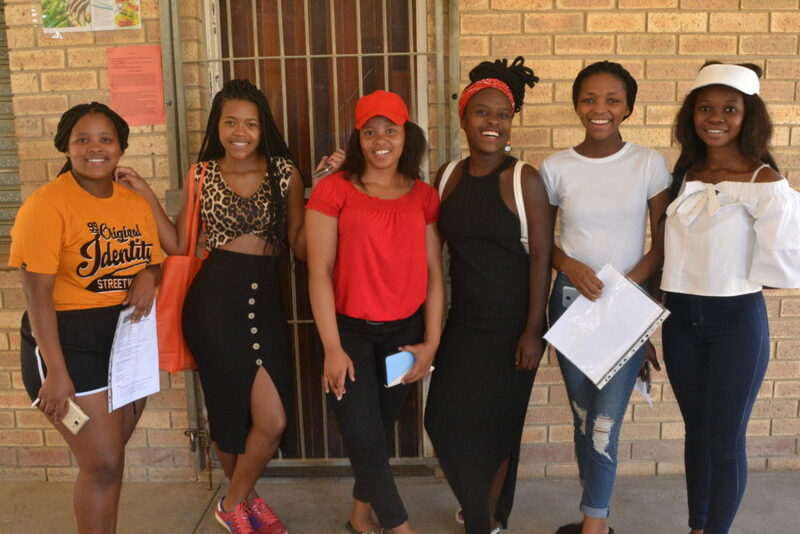 If one adds up the numbers of all the local students who will be registering at Rhodes as first year students through these programmes, one quickly reaches a ballpark number of around 130. This is by far the highest number of local disadvantaged students admitted to the university as first years in a single year. And thus Dr Mabizela’s vision is coming to fruition, quicker and more significantly than anyone in this city could have even imagined in 2014.